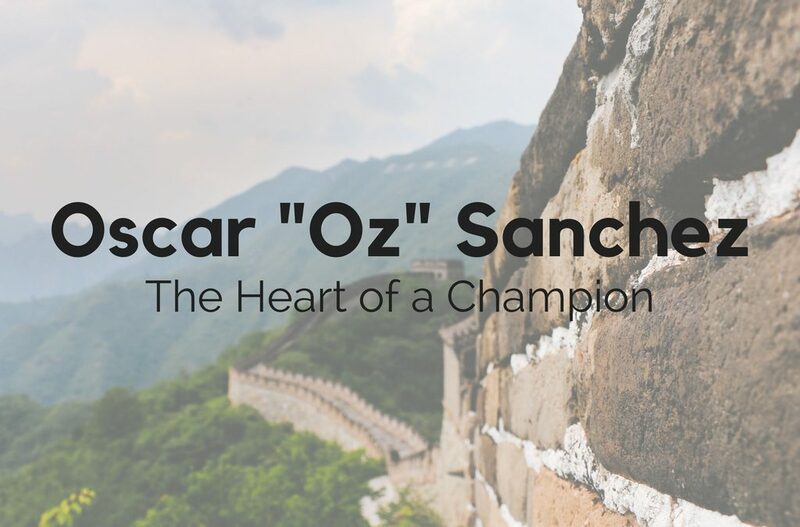 Oscar “Oz” Sanchez has the heart of a champion. What does it take to have the heart of a champion? Know your competition, be prepared, do your homework, do your best, never give up… never give up… never give up. […] I hope for some of you, [this documentary] will redefine what it means to have the heart of a champion. And give you all the opportunity to maybe do some self-reflection about how these gentlemen […] were thrust into a position that they didn’t expect, but they responded in a way in which the results are nothing short of miraculous, and very inspiring. “This whole project was actually just sort of something that evolved, and I was fortunate enough to be in the right place at the right time that I in being one of the cast members if you will but I honestly had, you know, a lot of personal emotions involved with the movie. I hadn’t seen it myself, but I find myself just really going back to to an arena that I hadn’t really been at a while because, you know, and going back and watching especially that Beijing footage, the whole experience to me was surreal. So you’ve seen it on the film, brings back memories that and emotions that I didn’t even acknowledge at the time because everything was just happening so crazy and fast and you know watching it on film just really sort of gives you different spin on it. Parts of the movie, Alejandro was [breaking down]. He was a very, very close to dear friend of mine and I dealt with a lot of different issues emotionally as a result of what his goals and what he suffered through and invested to get to that objective which he didn’t achieve and in the end he congratulated me and I still to this day sort of deal with mixed emotions about it but it was a passing the torch no doubt and in the end we both became better people as a result of it you know we’re in contact still and I love him to death. 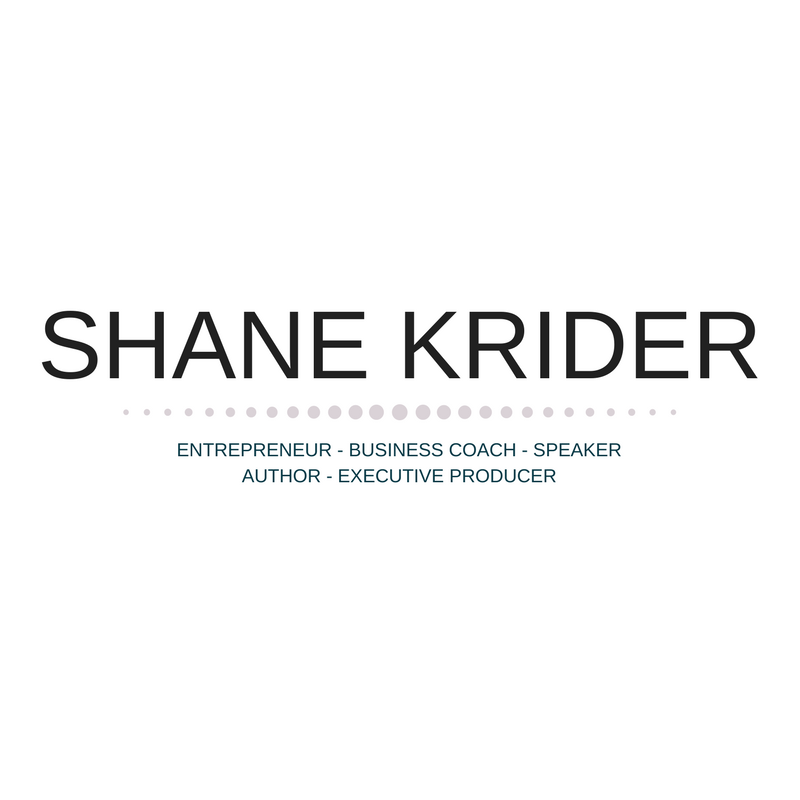 For the full video, please visit Shane Krider’s YouTube page.